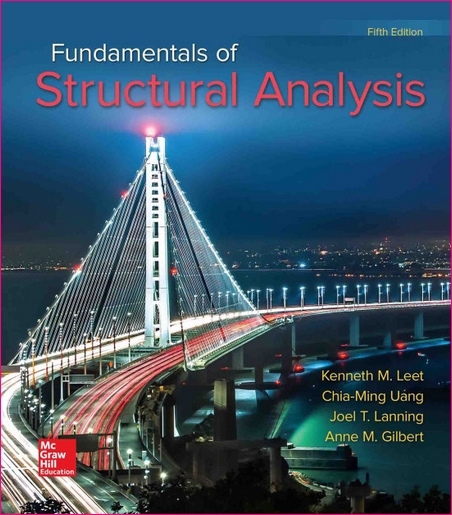 The content in this textbook covers the classical methods of analysis for determinate and indeterminate structures, and provides an introduction to the matrix formulation on which computer analysis is based. 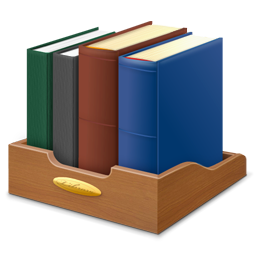 Although it is assumed that readers have completed basic courses in statics and strength of materials, the basic techniques from these courses are briefly reviewed the first time they are mentioned. To clarify discussion, this edition uses many carefully chosen examples to illustrate the various analytic techniques introduced, and whenever possible, examples confronting engineers in real-life professional practice, have been selected.